Buying a home? It is probably the most expensive purchase you will ever make. And you feel good. You’ve done all your homework. You’ve crunched the numbers, negotiated offers, added up closing costs, shopped for mortgages, shopped for insurance trying to get the best deals. Which, in this economic climate is just plain common sense. Right? Right! So, don’t stop now. You want the best coverage for the least amount of money. And, don’t let anyone fool you on this. Just like cheap home insurance only being as good as it’s claims performance. So, are sub-par home inspections. This is not the time to shop for a cheap inspection. What you want is an inspection that you can trust. The cost of a home inspection is a very small investment when compared to the value of the home. You and your family are going to be living there. I sleep very well at night. And I’m able to do that because I know that any inspection I’ve completed during the day has been the best, most thorough, most complete, fairest-priced inspection available. Therefore knowing that I do this should help you sleep better at night too. 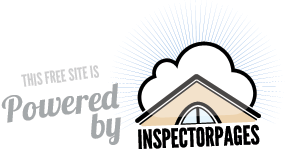 InterNACHI-certified inspectors earn their fees many times over. As the most qualified inspection company in the Georgetown, Cedar Park, Round Rock area, we do a lot more. We even provide a 90-day warranty, free of charge. We also provide “RecallChek“ free of charge. Recall Chek keeps track of all your appliances forever and if the manufacturer of any of your appliances ever issues a recall, you are notified. And if requested, we can even do a full InfraRed inspection of your home. Do yourself a favor. Invest in the quality inspection you know you want. 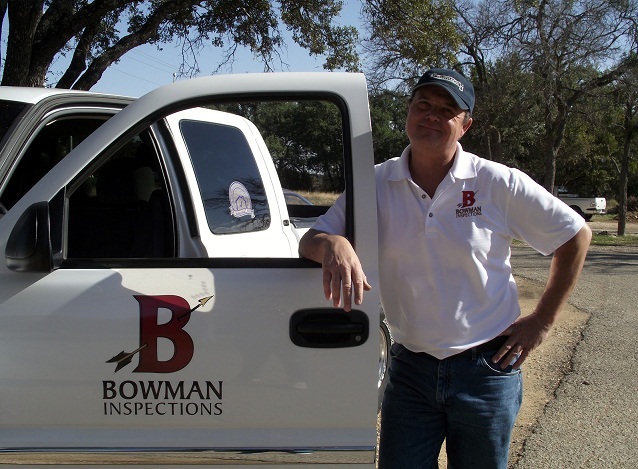 If you have any questions please call Bowman Inspections today at 512-619-4460. Take at least 24 hours of continuing education each and every year. Help you sleep better at night. To see my qualifications, visit My Qualifications page.